Avocado oil is made similar to olive oil; the avocados are crushed and the oil is extracted. The skin and seed are removed. Avocado oil is high in monounsaturated fatty acids and has a relatively high smoke point. Avocado oil is green in color because it retains some of the phytochemicals from the avocado. Avocados have many health benefits, so avocado oil has many similar health benefits as avocados. Here are some key benefits of avocado oil and why you may want to add it to your diet. Avocados contain many phytochemicals including chlorophyll and carotenoids. The chlorophyll is what gives avocados their natural green color and is in the highest amount closest to the outer skin of the avocado. Eating a diet high in fruits and vegetables has been associated with reducing risk for certain cancers primarily because fruits and vegetables provide various phytochemicals that can fight off cancer cells. 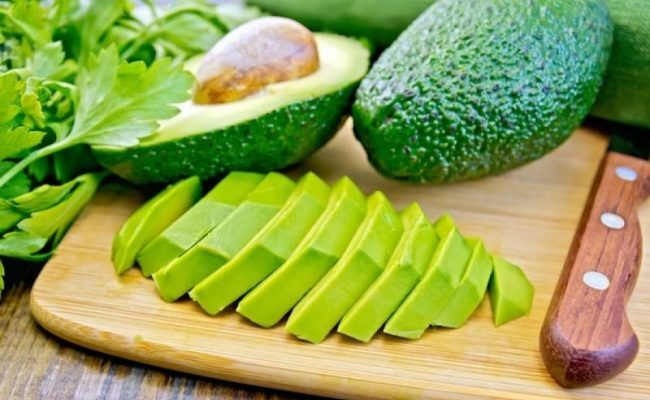 The chlorophyll and carotenoids from avocados are also present in avocado oil, so because of this avocado oil may also help fight against cancer cells like other fruits and vegetables. Cold pressed avocado oil will have the highest concentration of phytochemicals, so look for this type of avocado oil. 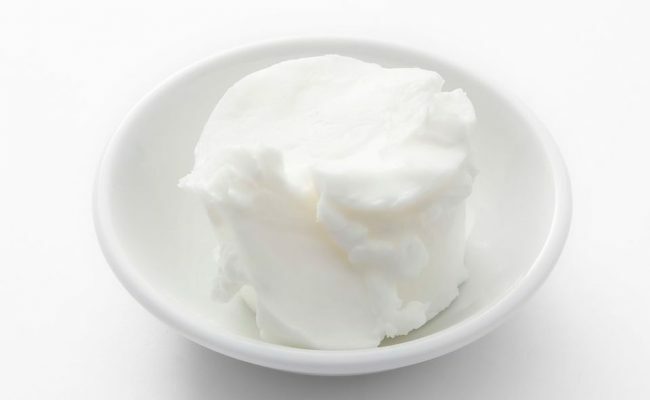 Vitamins A, D, E and K are fat soluble meaning they are absorbed with fat not water. Fruits and vegetables are a rich source of a vitamin A precursor, carotenoids. A 2005 study looked at the impact of avocado and avocado oil enhancing absorption of carotenoids when they were added to food. 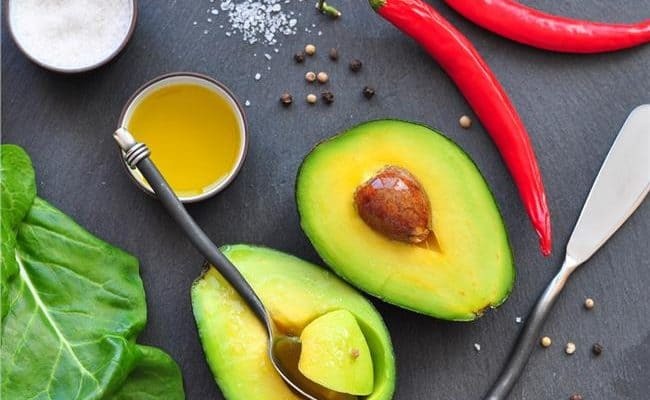 Researchers found that the fat in avocados and avocado oil significantly increased absorption of carotenoids when they were added to salads and eaten with salsa. Therefore, adding avocado oil or adding avocados to salads and other fruits and vegetables can help enhance vitamin absorption. Think of using avocado oil as part of a salad dressing next time you make a salad. 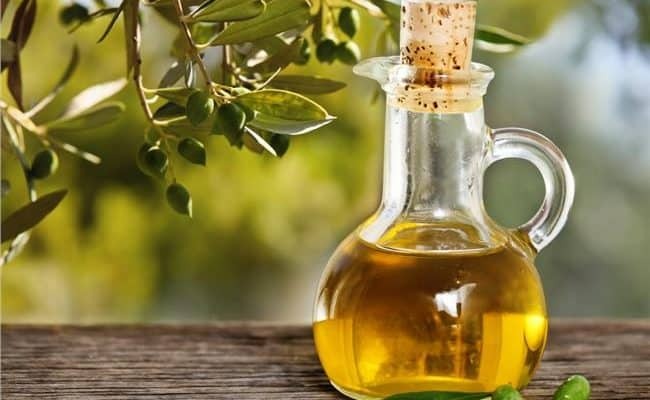 Some oils rich in monounsaturated fats, like olive oil, are recommended to use for lower cooking temperatures because they have a relatively lower smoking point. Canola oil, also high in monounsaturated fats, can be used for high heat, but some are concerned that canola oil is usually genetically modified. Avocado oil can be a healthy cooking oil alternative that is still high in monounsaturated fats. 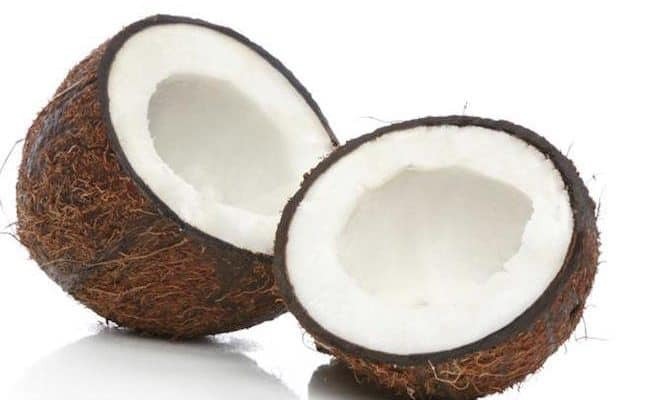 Monounsaturated fats are considered heart healthy, and getting most fat intake from monounsaturated fat sources can be beneficial. Avocado oil usually has a mild buttery avocado flavor and can pick up other flavors in dishes as well. Avocados are high in monounsaturated fats, which as mentioned are considered heart healthy. However, avocado oil may also have additional cardiovascular benefits. 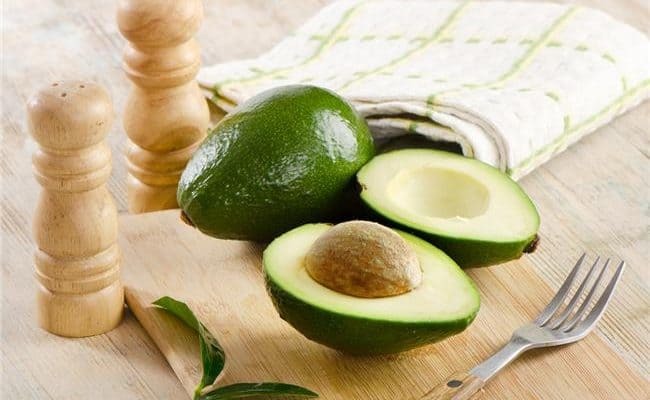 A 2005 study found that avocado oil in rats can have a positive effect on blood pressure. Although more research needs to be done, the same effect may be seen in humans. Avocado oil is also a rich source of vitamin E, which acts as an antioxidant preventing cells from damage caused by free radicals. Omega 3 fatty acids have an anti-inflammatory effect in the body and lowers blood clotting. Good sources of omega 3’s include fatty fish, nuts, seeds, olive oil and avocados and avocado oil. Using avocado oil is high in omega 3’s and low in pro-inflammatory omega 6 fatty acids. 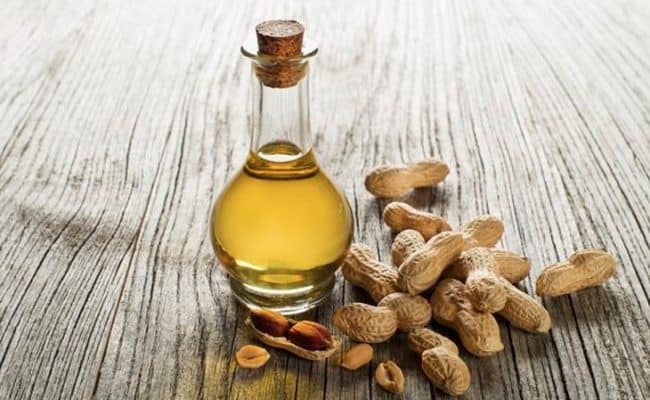 Most vegetable based oils, like soybean, corn or cottonseed oil are high in omega 6. Getting more omega 3 food sources in the diet may be beneficial for lowering risk for many chronic diseases. Some other oils are higher in omega 3’s but they still contain a fair amount of omega 6 as well. Avocado oil is higher in omega 3’s and low in omega 6 fatty acids. Since avocado oil can be used for high temperatures, it can be used for grilling, baking, sautéing, etc. 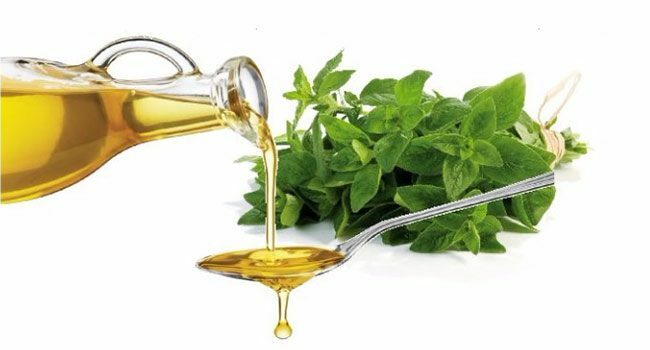 However, it can also be used to drizzle over salads, soups, pizza or used as a dip for bread or crackers. You can use it in place of other oils- get creative with where you can use it. Make sure to store avocado oil out of direct sunlight, as sunlight can act with the chlorophyll in avocado oil to promote oxidation to occur. 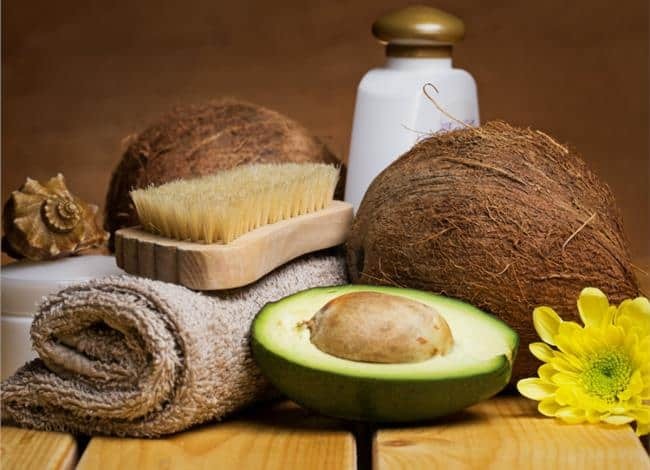 Avocado oil has many health benefits because it is made from avocados, which are full of nutritional benefit. Avocado oil is naturally high in monounsaturated fats, which are heart healthy. 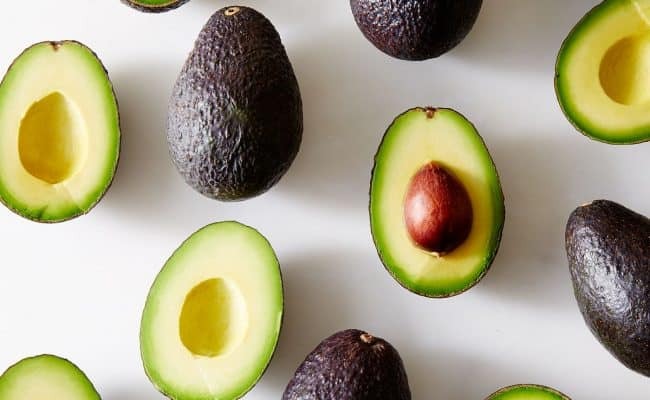 The phytochemicals in avocados also get transferred to avocado oil, so avocado oil has cancer-fighting properties found in other fruits and vegetables. Adding avocado oil to salads or other vegetable dishes can increase the absorption of carotenoids, which are a precursor to vitamin A. You can use avocado in place of any other oil, and it can be used for high temperatures that aren’t suitable for olive oil.